Celebrities kick off award season at the Palm Springs International Film Festival with appearances by Ryan Gosling, Tom Hanks, Amy Adams and more! 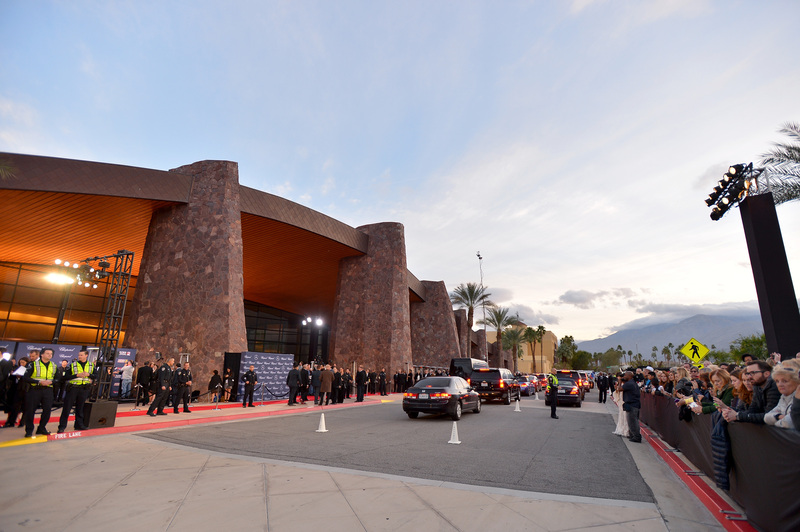 The calm before the storm of A-list celebrities, film insiders, adoring fans and media personalities with flashy cameras and smiles at the 28th annual Palm Springs International Film Festival Awards Gala on Monday evening. Fans eagerly awaited as darkened limos pulled up hiding their favorites celebrities until it was time to walk down the famous red carpet and promote their up coming projects. Ryan Gosling was one of the most talked about Hollywood hunks that night for his lead role in the film La La Land, he also made a tribute to Debbie Reynolds crediting her acting in Singin’ in the Rain as a great artistic performance. Some of our favorite leading ladies also made appearances such as Nicole Kidman, Amy Adams, Natalie Portman and Kirsten Dunst. 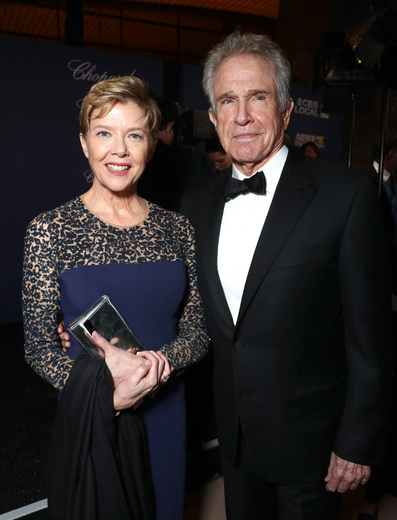 But, it was Annette Bening who stole the show being honored with the Career Achievement Award. Bening has been featured in more than 37 films including American Beauty, The Kids are All Right and Being Julia. She started her career as a stage actress in the 1980s, before her film debut in the 1988 comedy The Great Outdoor with Dan Aykroyd. 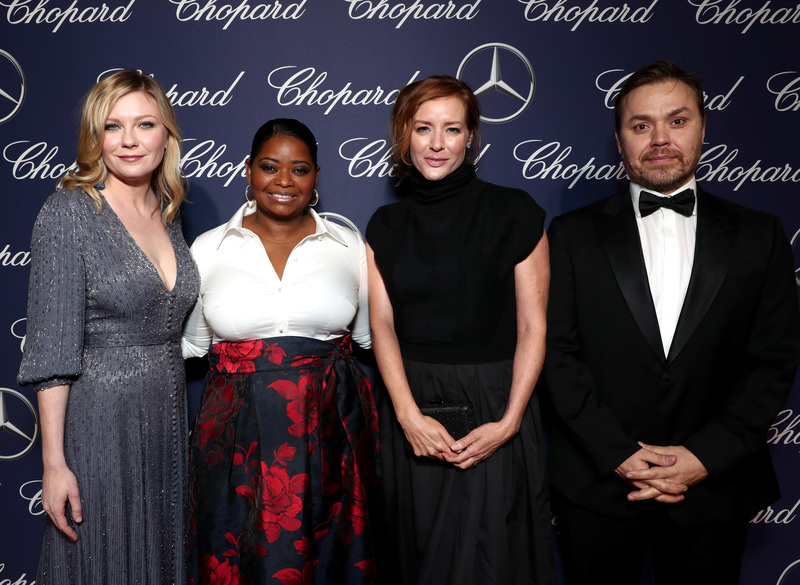 For more on the Palm Springs International Film Festival click here. 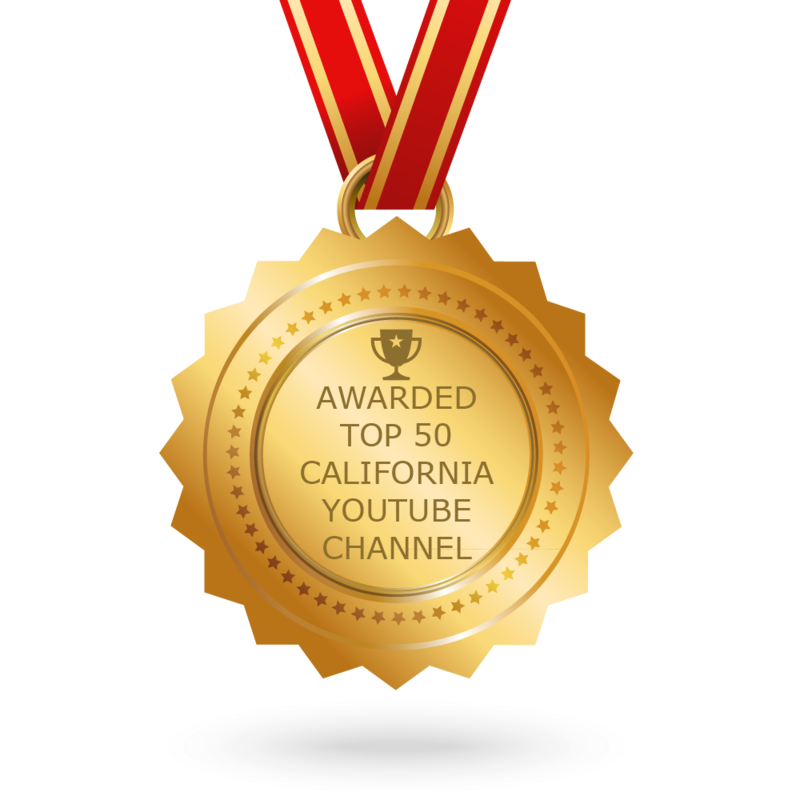 Or tune into California Life with Heather Dawson airing statewide.